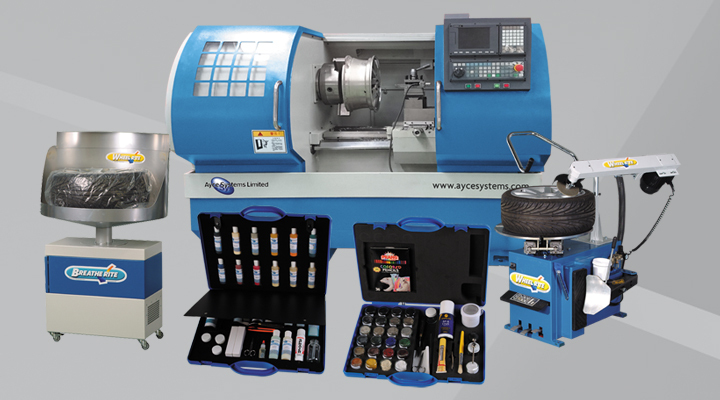 Smart repair continues to grow in Ireland and Ayce Systems, the leading UK supplier of Smart Repair Systems, consumables and after-care support is now turning its attention to the Irish market. 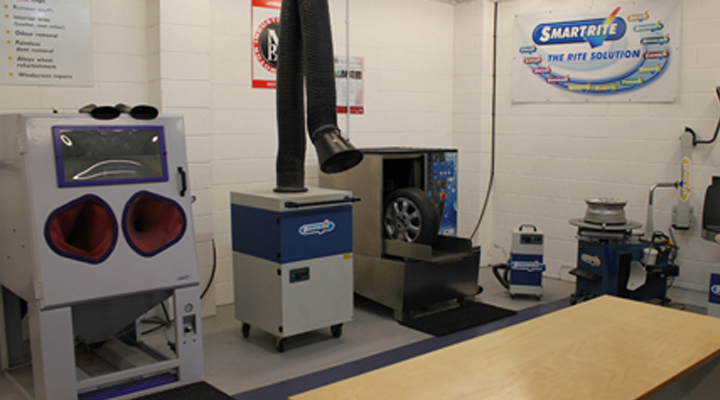 As the largest and longest established supplier in the Smart/Express Repair industry and supplier of Alloy Wheel Refurbishment equipment to the UK automotive industry, we have recently opened a dedicated state-of-the-art demonstration showroom and we invite everyone to take advantage of the facility, and let us demonstrate the systems you are interested in acquiring to further improve your own repair offerings to your customers. 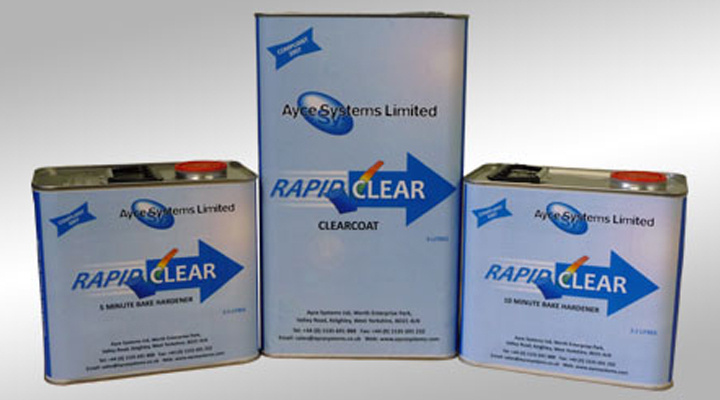 Rapid Clear is a premium 2 pack acrylic clear (2:1) containing anti scratch additives and re-flow technology. Suitable for air drying or low bake, can be applied directly over correctly prepared original finish, water based and solvent basecoats. 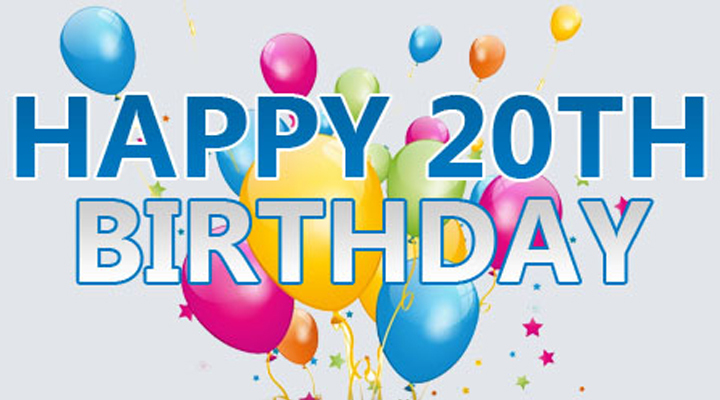 Ayce Systems celebrates 20 years! 1994 was the year that our founder and managing director, Ron Rae, was first introduced to what was essentially cosmetic car care, i.e. smart repairs. This introduction took the form of him buying a franchise from a smart repair company located in his local town of Ilkley. 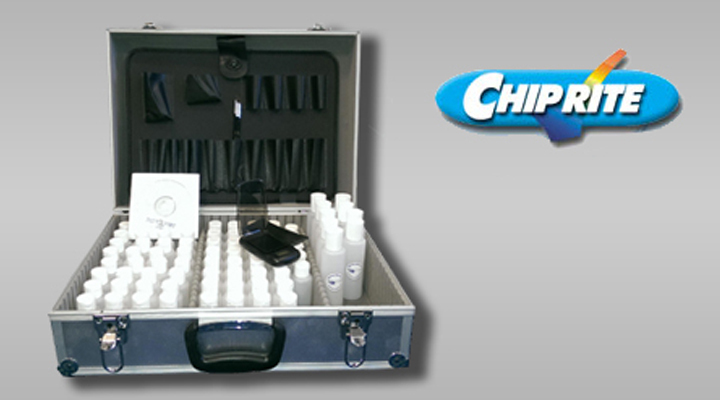 Utilising the latest paint technology, we have launched "ChipRite" an entry level touch up paint system that will take care of 80% of all minor damage picked up during normal everyday driving. 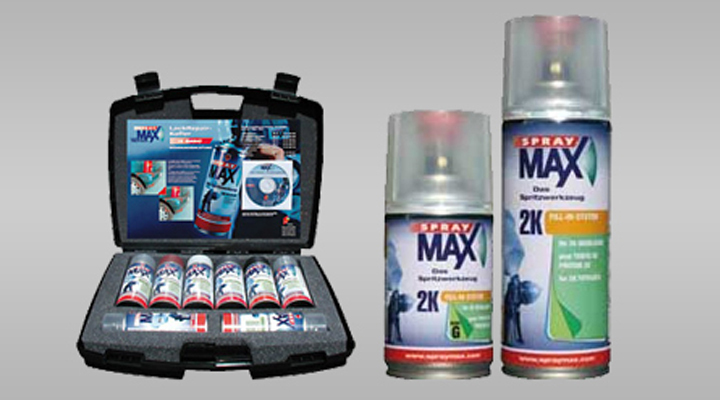 Ayce Systems launch SprayMax to the UK - a revolutionary aerosol technology, 2K aerosols, waterbase aerosols. A full smart repair system in an aerosol can.